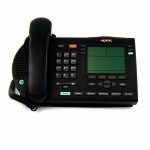 The Nortel 1120E IP Deskphone NTYS03 with Gigabit Ethernet is an award-winning phone that delivers on an exciting host of innovative communication characteristics and abilities. It’s part of the sleek, cutting-edge ergonomic design of the Nortel IP Phone 1100 Series. 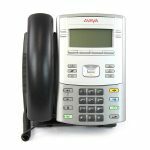 The 1120E is an intermediate-level desktop VoIP Phone that is particularly suited for office workers and administrative personnel. 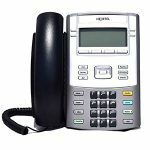 The application navigation is flexible, with the use of standard USB mice and keyboards as supported from the phone’s integrated USB port. 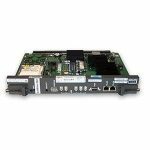 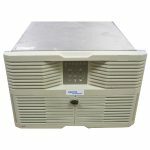 It also provides a robust and tightly linked communications features from Nortel Communication Servers and supports SIP protocol that will allow for easy deployment on any Nortel or third party servers.